Canada has always been the producer of some of the most in-demand food products, with maple syrup being its most famous contribution. Since the Second World War, agriculture, including animal husbandry, has been a growing industry, and that growth has brought numerous challenges with it, particularly environmental. 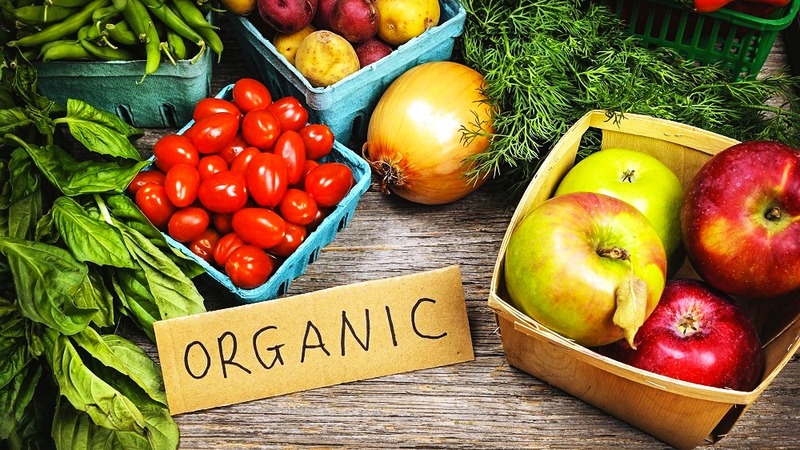 Organic farming is thus being looked at with increasing interest as the solution to them all. © 2019 FarmBio. All rights reserved.